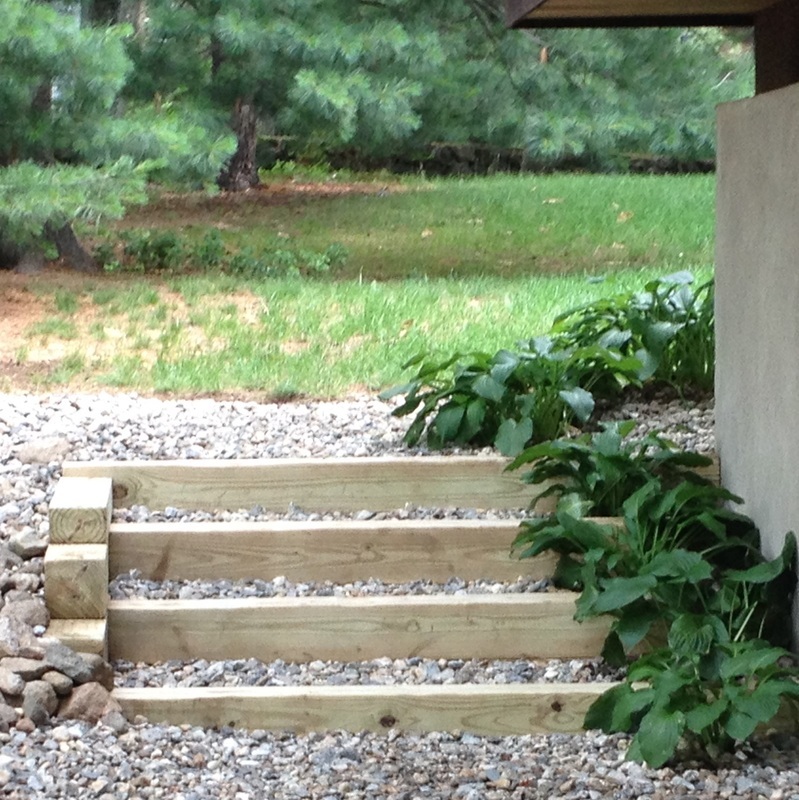 Want to keep your outdoor space looking fresh and current the whole season? 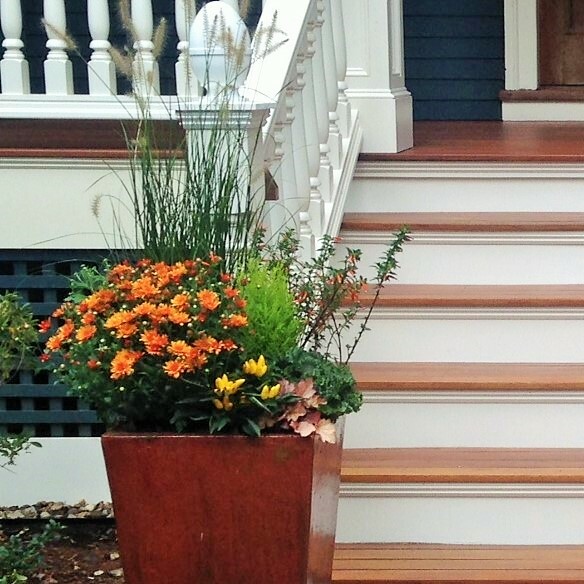 Containers are a versatile tool that enables you to try new things, change your home’s look easily, and you can use a variety of different elements to keep things interesting. Add pops of color and visual interest using a variety of plant types, shapes and sizes to create a grand entrance at your front door. The vessels can be works of art themselves or simple, depending on your style and budget. Think beyond flowers. Containers are a fun way to keep your herb garden or tomato plant. Having beautiful containers full of ready-to-eat herbs and food make a lovely view from your kitchen window. Not your average containers. Use antique watering cans, old tree stumps, or even wooden pallets to showcase your plants.The possibilities are endless. And they will always be a great conversation starter! 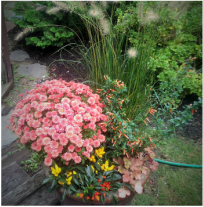 Contact us today to talk about creating your beautiful containers! 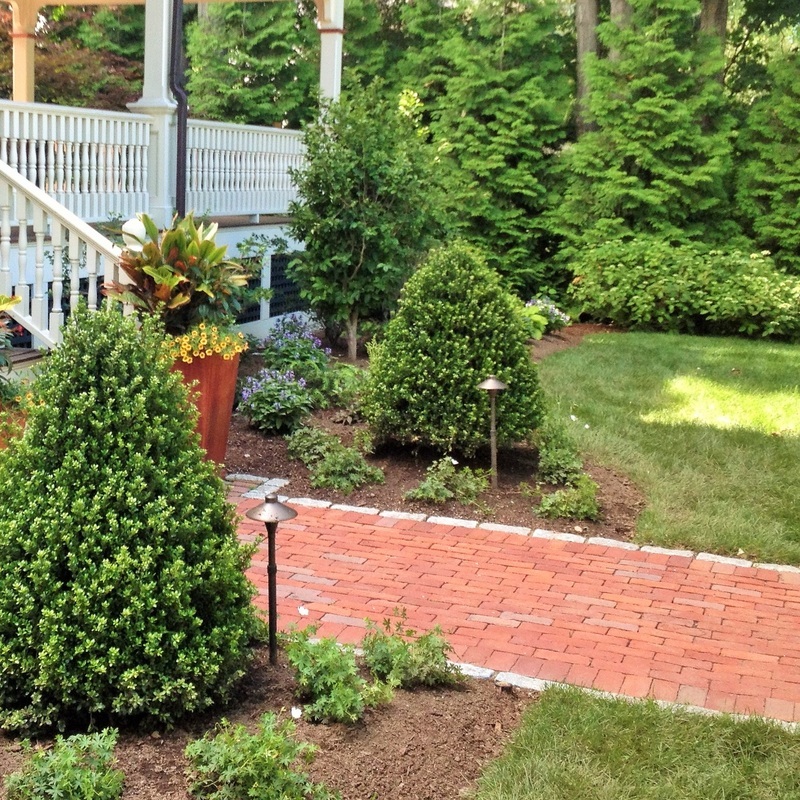 Are you contemplating a refresh or total overhaul of your landscape design? Do you know what you want, but not exactly where to start? 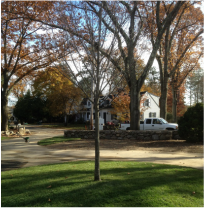 Working with a landscape designer can help you gain focus and help you plan for your landscape’s look as it matures. 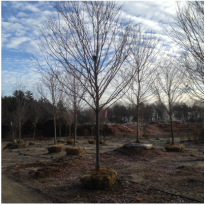 Sure, that small tree will look great in that spot in your yard now, but what about in 10-15 years? Or, the plants you loved in the store, actually don’t grow that well in the area you intended to plant them. 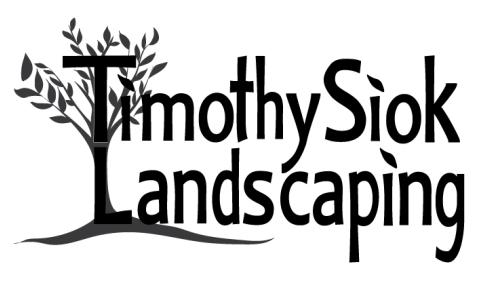 Working with designers and landscape professionals eliminates the guesswork and gives you more time to enjoy relaxing in your beautiful outdoors, and not running to and from the garden center. 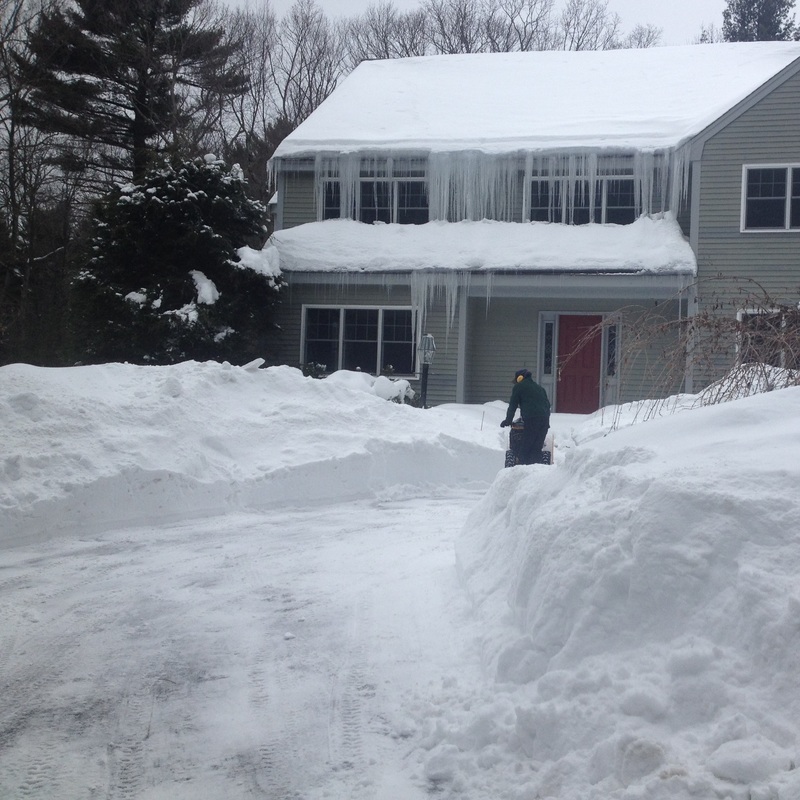 Timothy Siok Landscaping works with highly sought after and experienced designers, masons and tree companies in the greater Boston area. Contact us today to talk about your design needs!